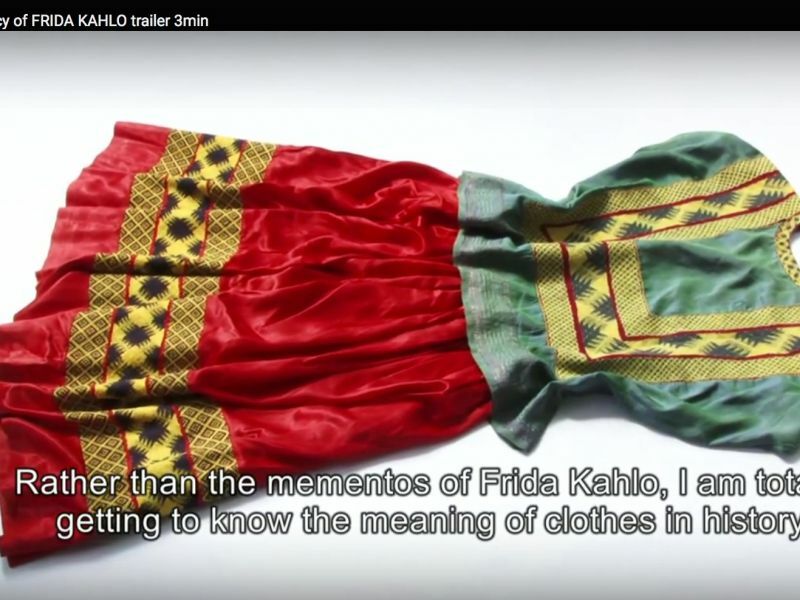 This documentary film is about Hasselblad Foundation International Award winning photographer Miyako Ishiuchi's encounter with iconic Mexican painter Firda Khalo's personal belongings that were uncovered 58 years after her death. The film shows Ishiuchi shooting photographs of Frida's belongings, Ishiuchi's exhibition at the "Paris Photo," and art exhibition at the Musee de l'Orangerie in Paris featuring Frida's and her husband Diego Rivera's works. 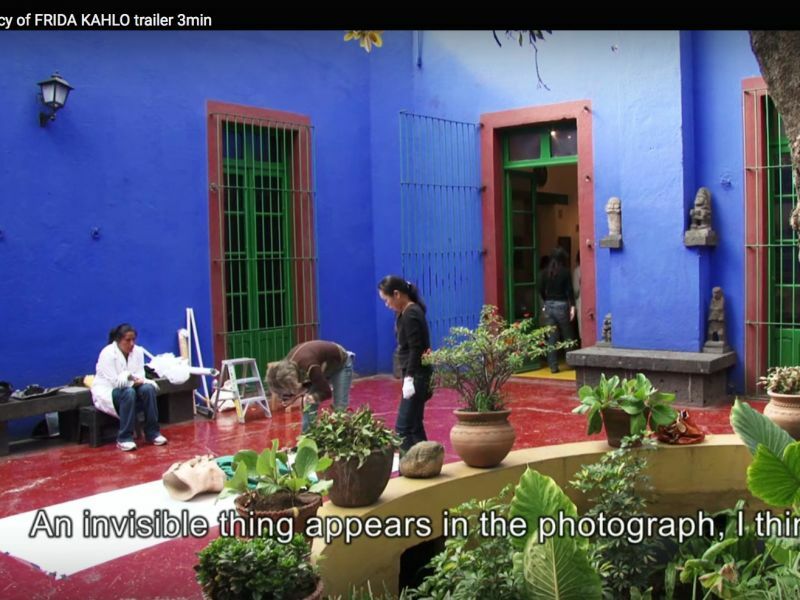 By capturing the production process of Oaxaca's traditional embroideries used for the tribal costume that Frida left, a local festival Day of the dead (Dia de los Muerto), and a Mexican funeral in a small town, Ishiuchi pursues the sign of how Frida lived and depicts the view of life and death in Mexican culture. Kotani, a 38-year-old director who has been making films since 2002, followed Ishiuchi to Mexico after she was invited by Frida Kahlo’s estate to photograph the late Mexican artist’s things. His documentary is a love letter to two women artists — Kahlo and Ishiuchi — capturing their brief, metaphysical encounter. “She has always been a great source of inspiration and admiration,” Kotani says of Ishiuchi. “The Legacy of Frida Kahlo” reveals Kotani’s reverence not only for Ishiuchi and Kahlo but women in general. Chek out the film website and the trailer at the links below.